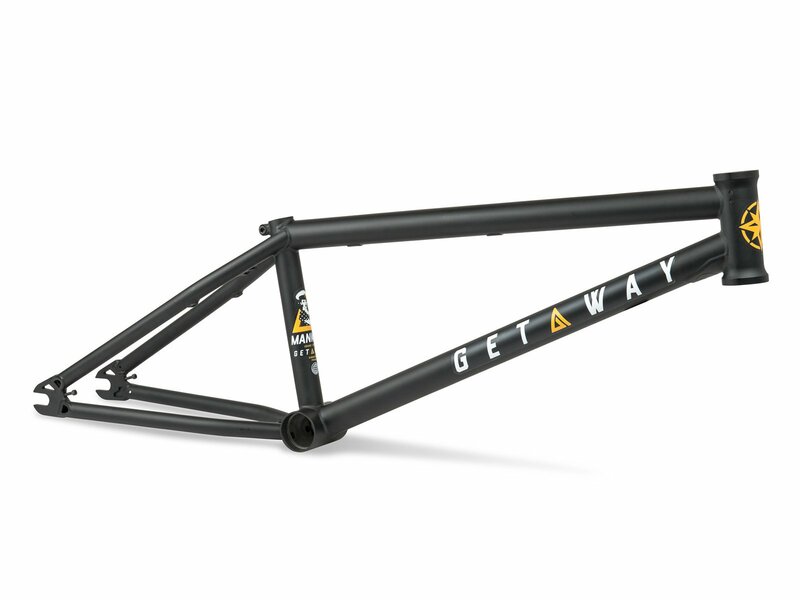 The Mankind Bike Co. "Getaway" BMX Frame is Isaac Lesser's signature BMX frame and is suitable for riding any terrain, whether your cruising though some trails, grinding a hand rail or blasting a quarterpipe at the local skatepark. 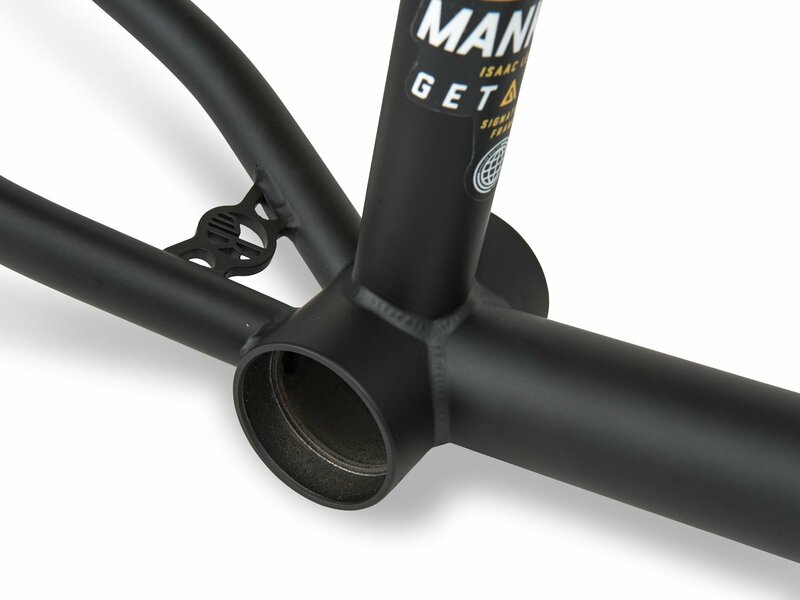 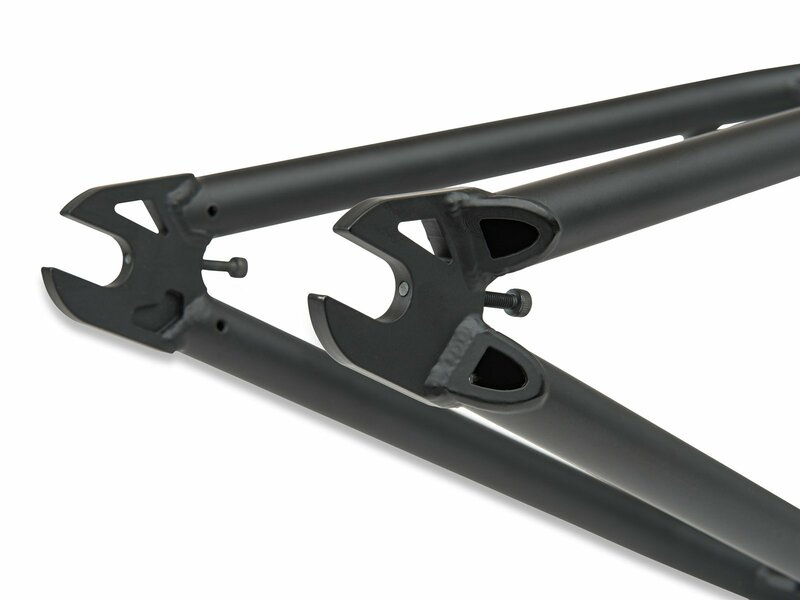 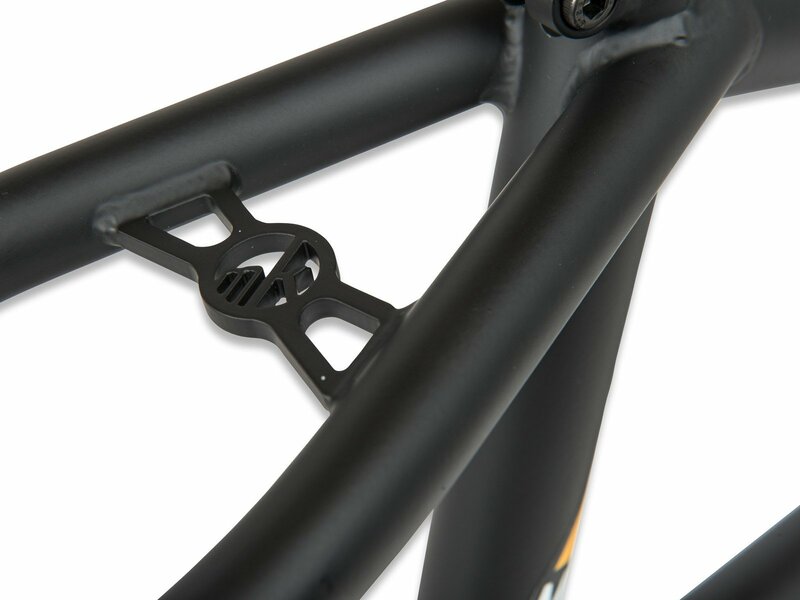 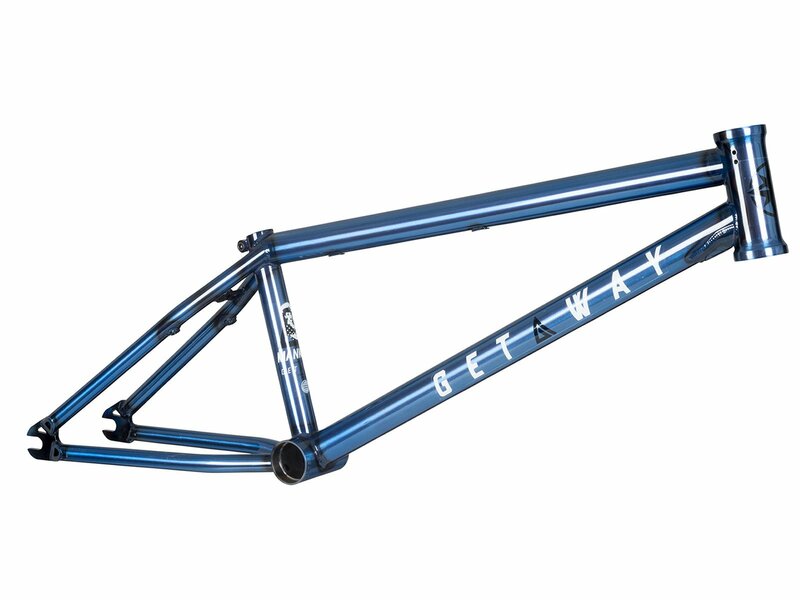 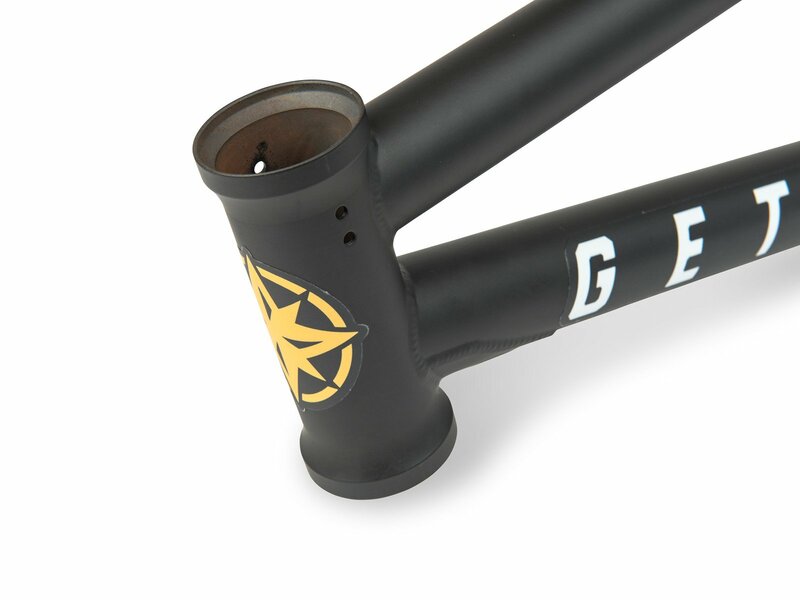 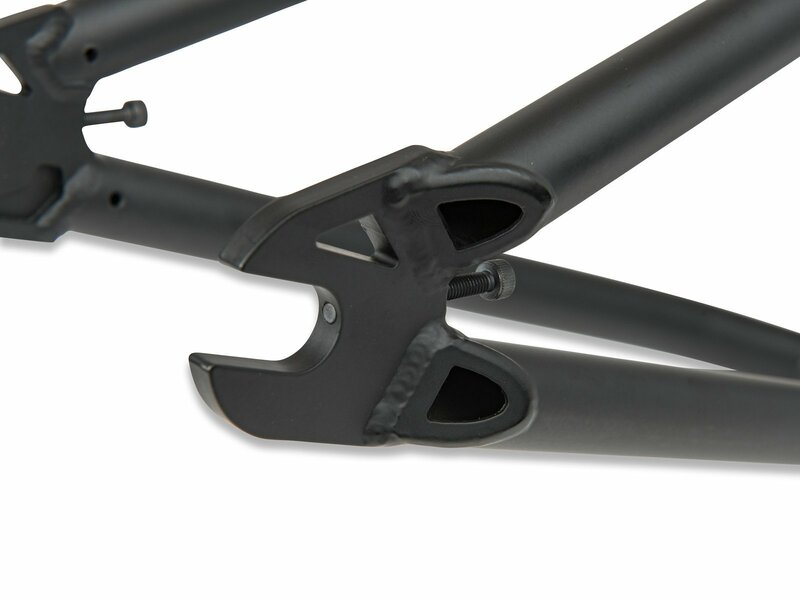 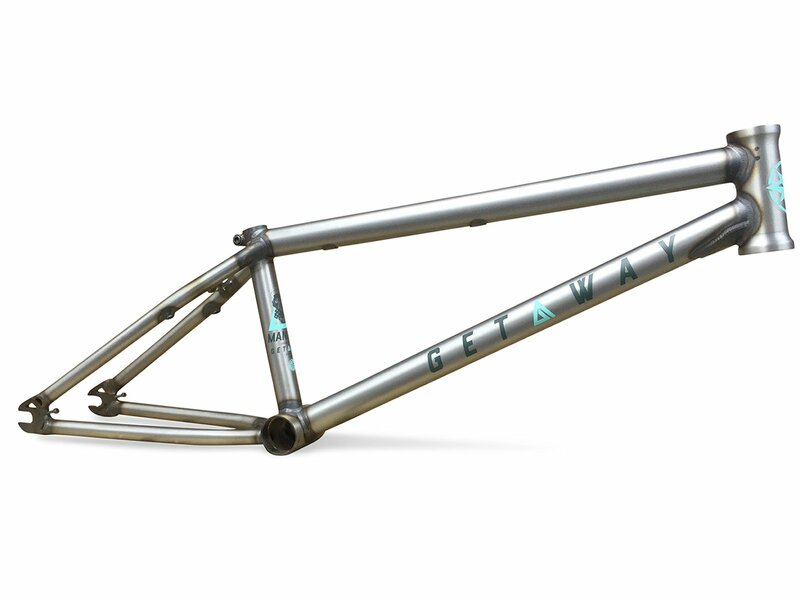 The Mankind Bike Co. "Getaway" BMX Frame is perfect for any type of rider. 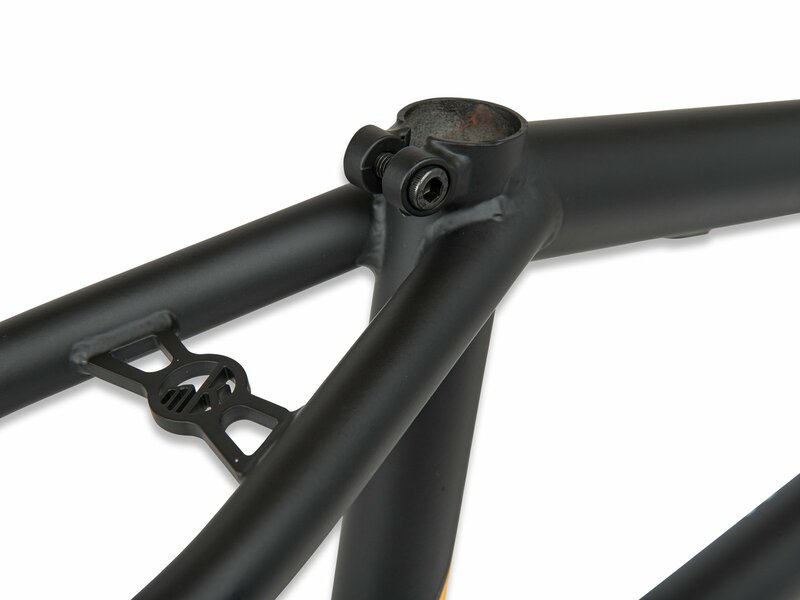 It features a 75.0° head angle, stand over at 8.5", 13.2" CS and 11.5" BB height, custom mankind DT gusset and full chromoly dropouts with integrated chain tensioners to keep you chain tight. 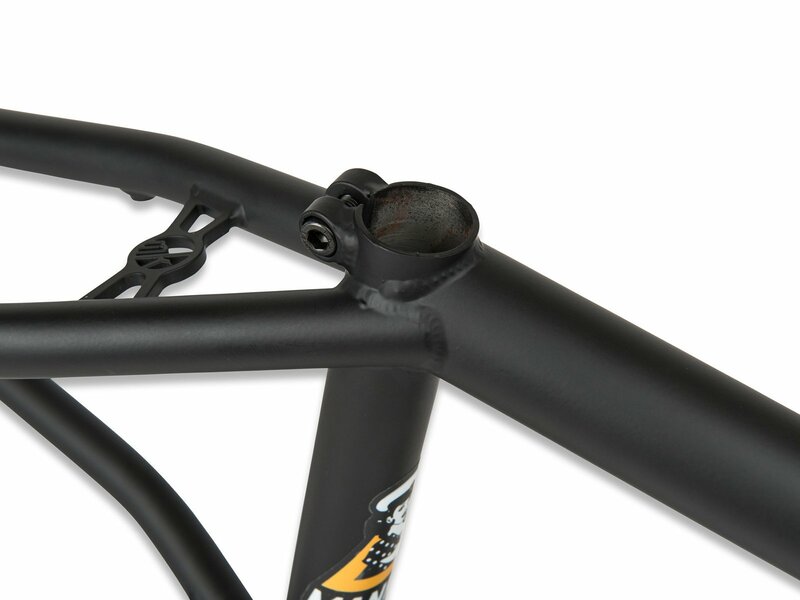 All the features you need to build a bike ready to ride anything that is in front of you.